Daily, weekly, monthly, and one time cleaning. Contact us for a free estimate! Post construction cleaning, and Janitorial services for: banks, schools, malls, etc. Sanitize cabinets, refrigerator, furniture cleaning, wall cleaning, and more! Home Solutions Cleaning Services is licensed, bonded, and insured as a residential, and commercial cleaning business. Located in Silver Spring, Maryland. We render one time, and/or recurring maid services throughout the District of Columbia, Maryland, and Virginia. Our staff has over 20 years of maid experience in the house keeping field. 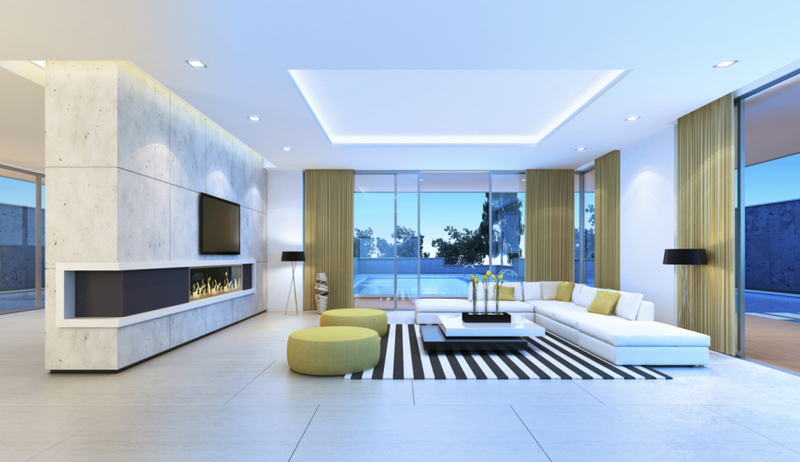 The reason you should choose Home Solutions Cleaning Services for your home and/or business sanitization needs is simple; we mobilize the objective of cleanlines with every step our cleaning professinoals take throughout your home and/ or establishment! 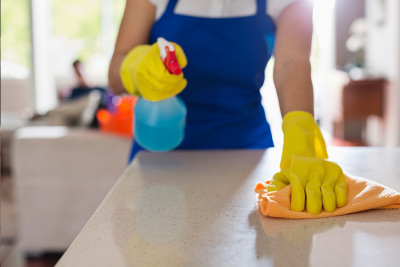 A standard residential cleaning includes a deep cleaning of the; kitchen, bathroom, living area, and bedroom(s). For all commercial facilities we perform; dusting, sanitize all rooms, vacuum, and empty trash receptacles. For detailed information on our cleaning services, and procedures visit the Services section. Visit the Contact section to follow up with any inquiries or requests. We look forward to hearing from you soon! Our uniformed cleaning professionals are trained, and certified to render the best services to your household, or business. In the hiring process we conduct background checks via references, and work history. Peace of mind is our goal. Our cleaning professionals will always arrive at your home, or business with equipment. We provide our own vacuum, cleaning supplies, liquids, towels, and trash bags among many other things. Ensuring that our clients have no concerns when setting an appointment. A happy client is what we strive to make every customer. We guarantee professional services by assigning a supervisor to each cleaning crew that is out in the field. Our supervisors are trained to look for specific details that meet company criteria when concluding work. We provide transportation to our cleaning professionals in order for them to arrive at your home, or business promptly. Aware that some of our clients may prefer eco friendly products (which we carry), over the more common abrasive products. Going green has never made a difference in our services. We are happy to implement reducing waste, and the use of unnecessary products. Home Solutions Cleaning Services is licensed, bonded, and insured to provide services throughout the District of Columbia, Maryland, and Virginia. We provide proof upon request.